The Italian Chamber of Commerce, Speaking at the panel “Turkey-Italy Confidence Chain of Lights Overview of the 2019 Economy” which was held by The Italian Chamber of Commerce in Turkey, the Italian Ambassador Luigi Mattiolo, said “There is no country more important than Turkey to Italy in the Mediterranean region”. The Chairman of the Italian Chamber of Commerce who also attended the panel and is the Istanbul representative of the Italian Foreign Trade and Promotion Agency (ITA) also shared other positive messages about Turkey. In the panel, the Italian Chamber of Commerce Vice President Zeynep Bodur Okyay, SACE European Region Authority Yeliz Tufekcioglu, Turk Pirelli Car Tires Turkey CEO, Gian Paolo Gatti Comuni, Turkey Exporters Assembly (TIM), Deputy Chairman Salih Zeki Poyraz, Ferrero Chocolates Turkey CEO, Azmi Gümüşlüoğlu and Yapi Kredi Bank Deputy General Manager, Niccolo Ubertalli, also attended. Noting that Italy is one of the biggest export market of Turkey, the Chairman of Italy chamber of Commerce Livio Manzini said, “In 2017, $ 8.4 billion of the $ 157 billion export was made to Italy, which means 5 percent of total exports to Italy. 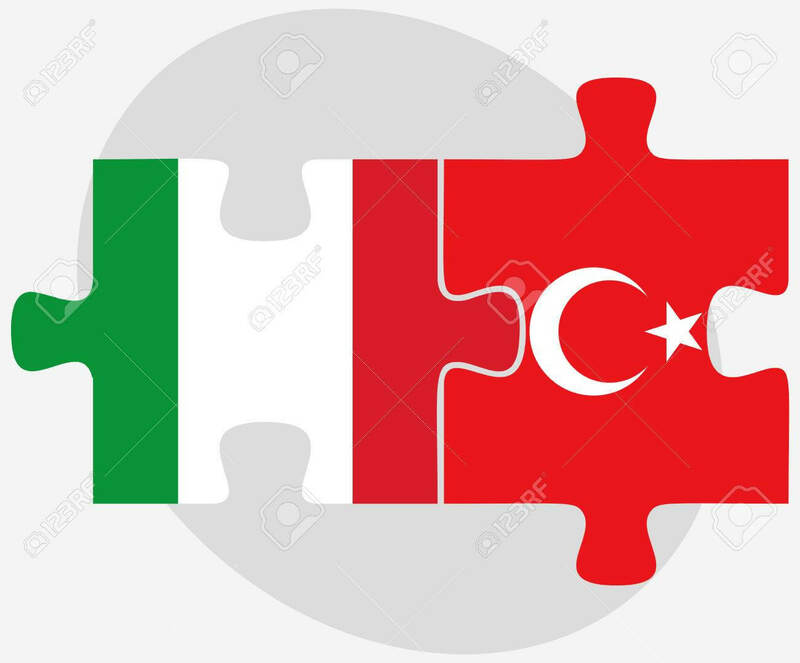 Italy is Turkey’s 5th biggest export market country.” Manzini underlined that the Italian Chamber of Commerce contributed to the participation of the Italian companies in the Turkish market and the Turkish companies to enter the Italian market. Ferrero Chocolates Turkey CEO Azmi GUMUSLUOGLU said, “with serious experience and potential in Turkey’s agriculture we combine the brandin knowledge of Italy, we could come to a very different point. We believe in the win-win philosophy,” he said. Deputy General Manager of Yapı Kredi Turkey said, ” Even in this tough period that we are going, the large investment amounts we have done are pretty obvious. For sustainable growth it is essential to the keep sustainability of the economic growth structure of the system”. The Italian Chamber of Commerce, Speaking at the panel "Turkey-Italy Confidence Chain of Lights Overview of the 2019 Economy" which was held by The Italian Chamber of Commerce in Turkey, the Italian Ambassador Luigi Mattiolo, said "There is no country more important than Turkey to Italy in the Mediterranean region".